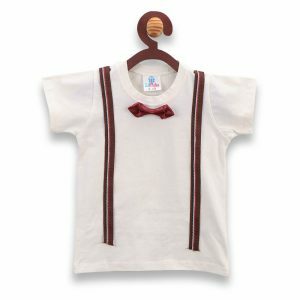 For 2-3yrs : Length 41.9cm// Chest 31.7cm// Shoulder 23.4cm// Sleeve length 11.43cm// Neck Circumference 31.7cm. 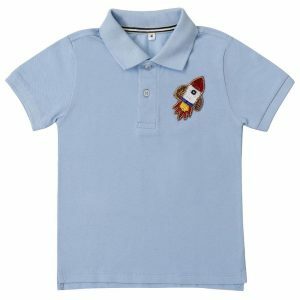 For 3-4yrs : Length 43.8cm// Chest 33cm// Shoulder 24.7cm// Sleeve length 12cm// Neck Circumference 33cm. 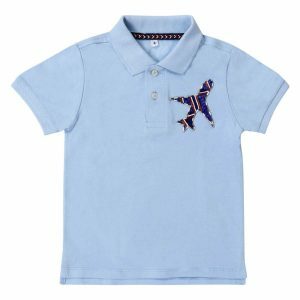 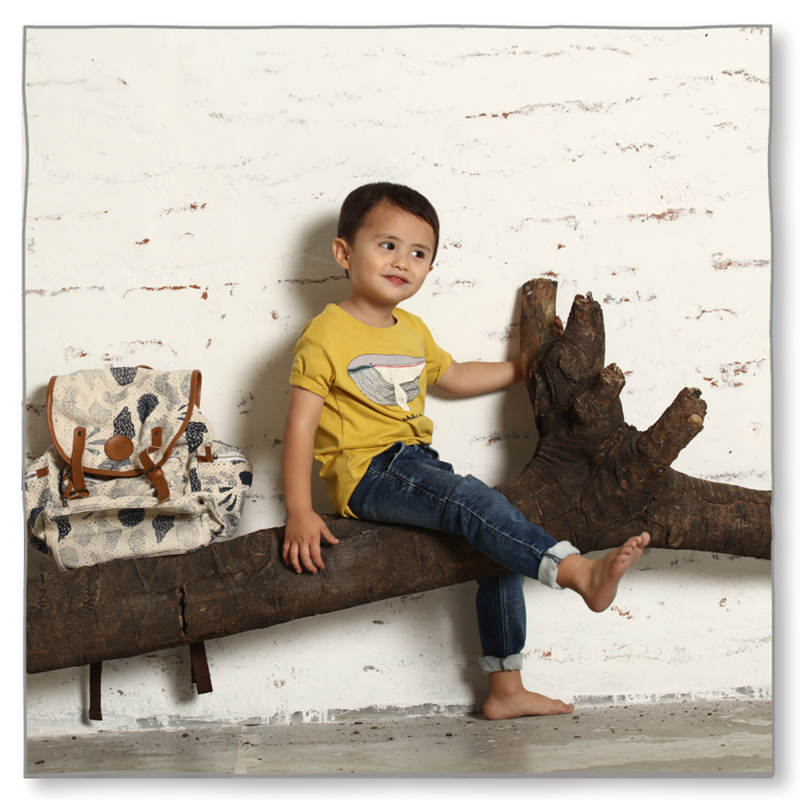 For 4-5yrs : Length 45.7cm// Chest 35.5cm// Shoulder 27.9cm// Sleeve length 13.3cm// Neck Circumference 33.6cm. 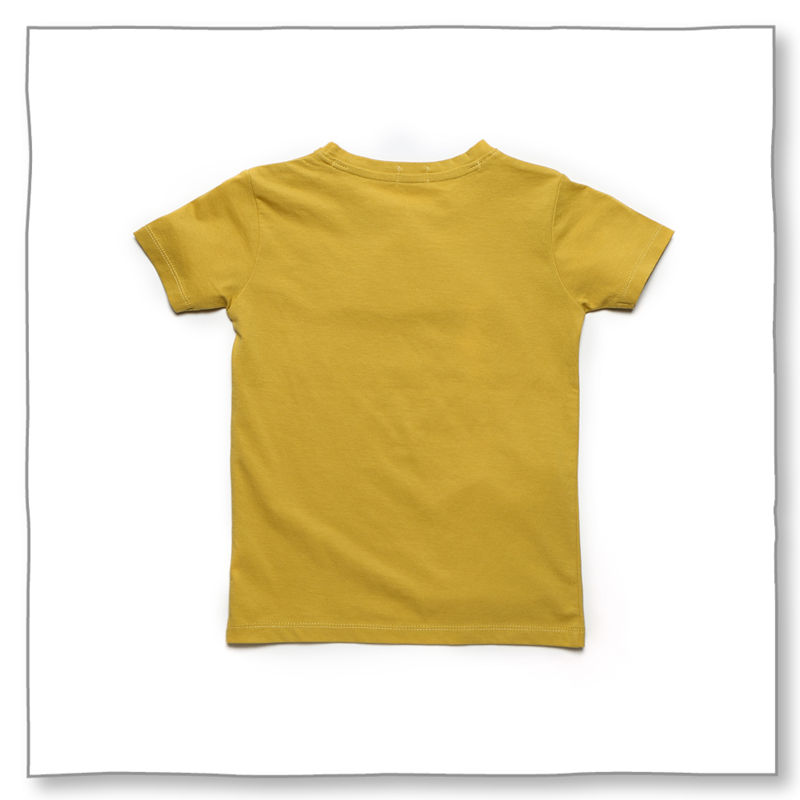 For 5-6yrs : Length 47cm// Chest 36.8cm// Shoulder 29.21cm// Sleeve length 13.5cm// Neck Circumference 35.5cm. 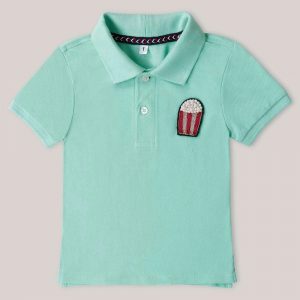 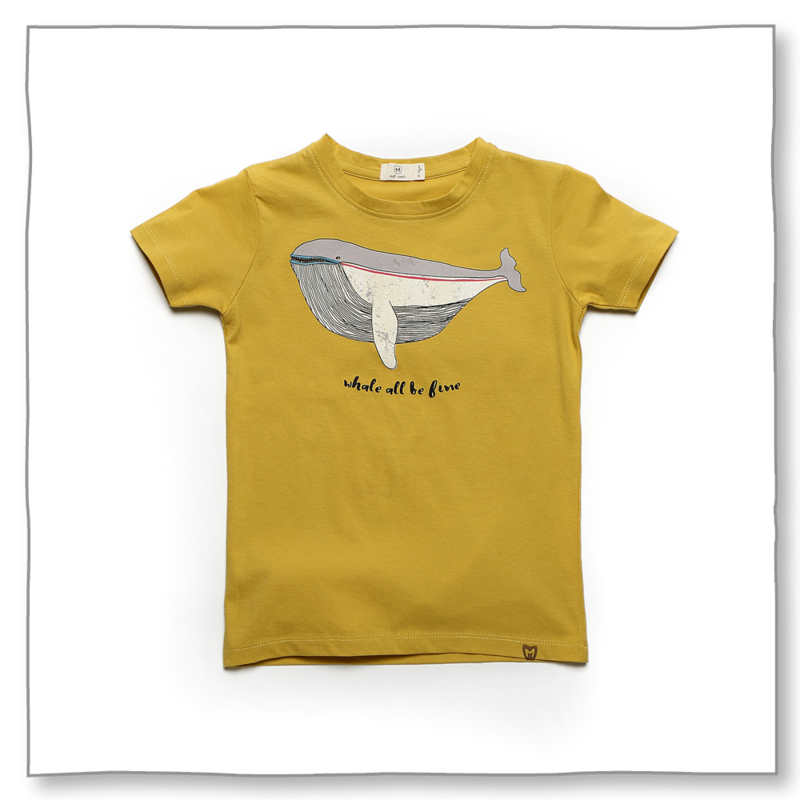 For 6-7yrs : Length 49.5cm// Chest 39.37cm// Shoulder 30.4cm// Sleeve length 14.6cm// Neck Circumference 36.8cm.